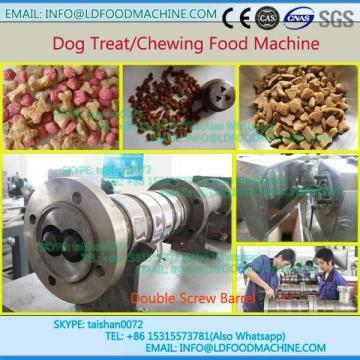 Dog food machinery manufacturer uses foodstuff, meat powder, fishmeal, and beans etc. 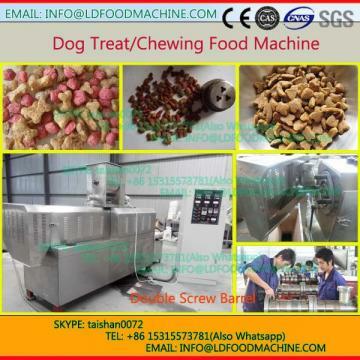 as raw materials to produce pet food and fish and bird feed with new shape, unique taste, rich nutrition and exquisite structure. The products are cooked and sterilized with high degree and high pressure of the extruder, so it is easy to be LDsorbed and popular to the pet market.